On Saturday, June 28th, 2014, Team Fastrax will skydive in to the Quaker State 400 with the green flag and a smoke performance, to start pre-race activities. 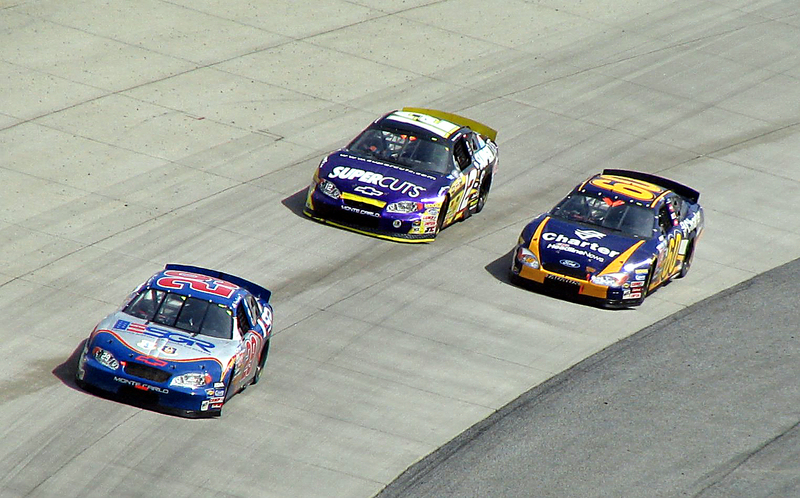 The race is being held at the Kentucky Speedway in Sparta, KY. The Quaker State 400 is a NASCAR Sprint Cup Series stock car race held at the Kentucky Speedway in Sparta, KY. Team Fastrax will be performing an amazing aerial display with smoke and a green flag to start the pre-race actives, which will include a concert by country music artist Thomas Rhett. Defending race winner Matt Kenseth, Dale Earnhardt Jr., Tony Stewart, Jimmie Johnson, Jeff Gordon and the rest of your favorite NASCAR drivers will battle it out for the checkered flag in the 4th annual Quaker State 400. For the full story, click here.